Perfect Office Suite for your business! This office suite will not last long at this price! 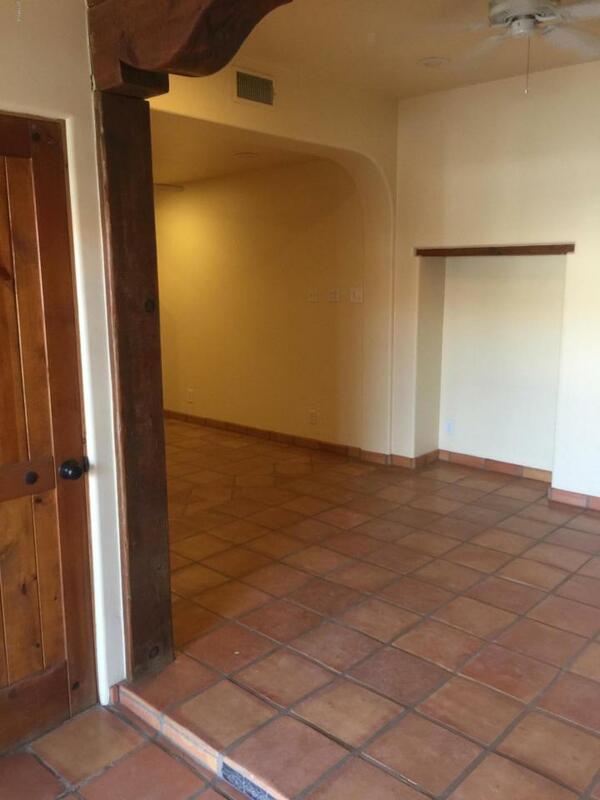 Owner pays wifi and utilities, tenant just pays rent!Office has access to common areas, break room, and a restroom. Listing courtesy of Turf Realty.